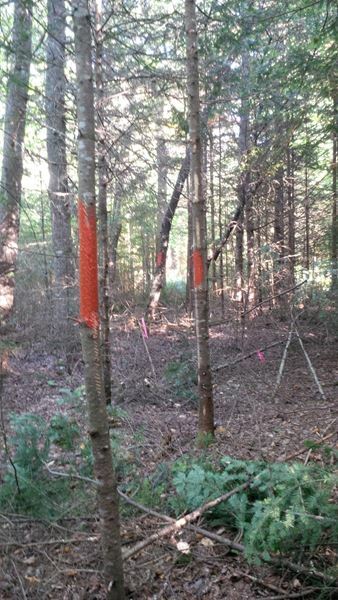 We were contacted by this landowner about having their boundary lines refurbished. 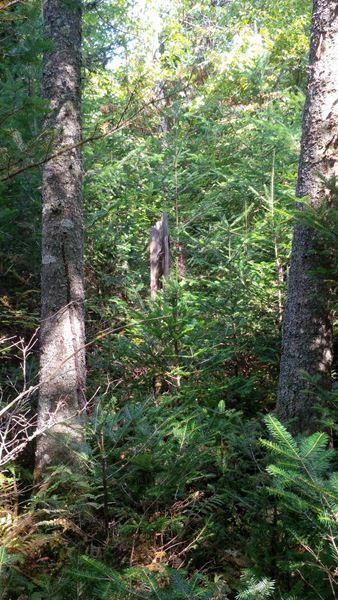 At one time the lines were visible and easy to find, however time and the rigors of nature had taken its toll. Small amounts of evidence existed - but it was sporadic. 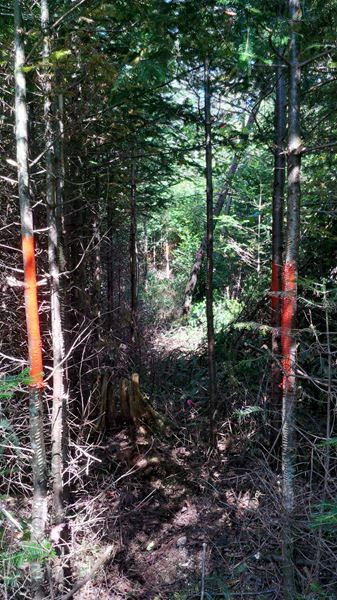 Despite the challenge - Stillwater Forestry LLC jumped at the opportunity to get this done...as boundary line maintenance is one of our specialties. 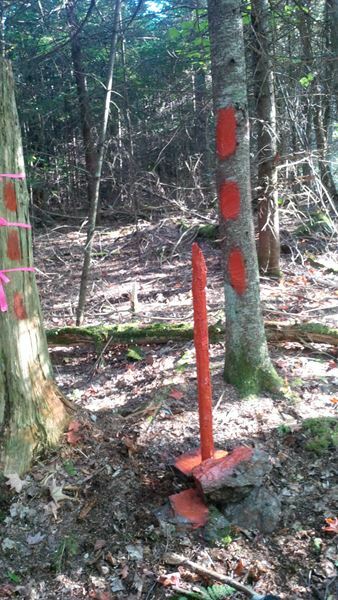 Based upon bits of old evidence - we were able to piece the line back together. We then brushed the line out - 2 ft either side of the center - placed blazes where they previously existed coating them with a fresh coat of boundary line paint. Upon completion, our client was left with bold and visible boundaries that will last for quite some time ! 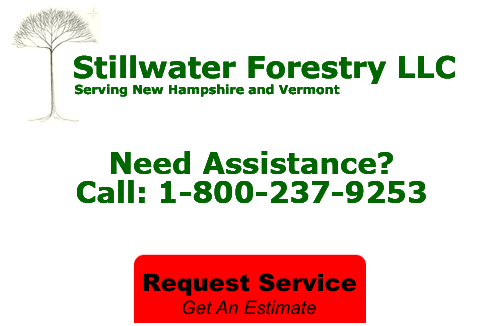 If you're looking for boundary line maintenance services in New Hampshire or Vermont, call Stillwater Forestry LLC at 1-800-237-9253, or fill our our online request form.